First off, we'd like to thank everyone who expressed interest in joining the event. We've sent out emails to everyone who made the cut. Our sincerest apologies to those who didn't get invites, we will be sending out invites to waitlisted individuals as soon as slots are freed up. Note though that the list is not yet final, we're barely even halfway through the speaker list. We will be posting updates in a few days so watch this space. Registration is now open for GDG DevFest Philippines! Fresh out of I/O Extended, we're preparing something awesome for you guys! To reserve a seat for GDG DevFest Philippines, head on over to the registration page. We will be sending out confirmation emails at most a week before the event. DevFests are community-organized events that provides the opportunity for developers to learn about Google technologies and developer products. Here, developers will be able to interact with Google engineers and local developers who work on the products and ask them questions.The engineers will also talk about the latest and greatest from Google, with best practices on how to improve the quality of web and mobile apps. 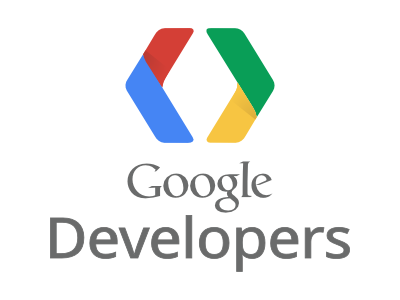 Target audience for the Manila leg's DevFest are web and mobile developers of all skill levels building applications using Google technologies.